So far Joanne Groom has created 33 blog entries. SDCEA is granted leave to appeal the Clairwood Racecourse Case! 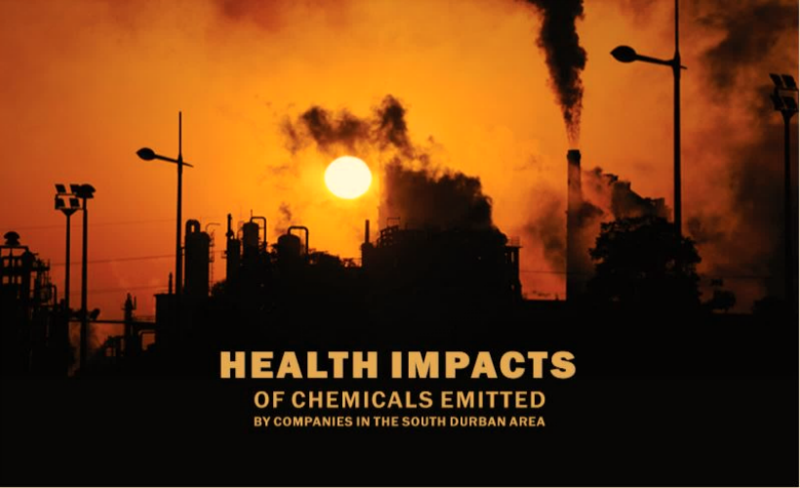 By Joanne Groom| 2019-02-14T12:23:56+00:00	February 14th, 2019|Miscellaneous|Comments Off on SDCEA is granted leave to appeal the Clairwood Racecourse Case! 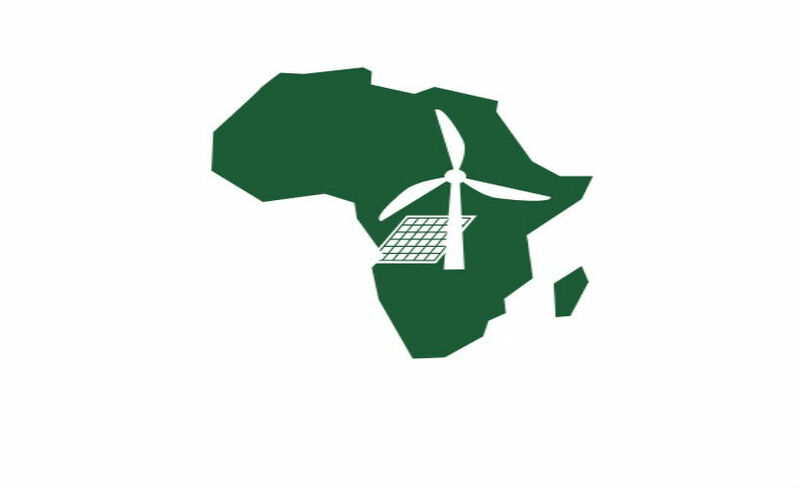 Join Us in Action for Sustainable Energy! 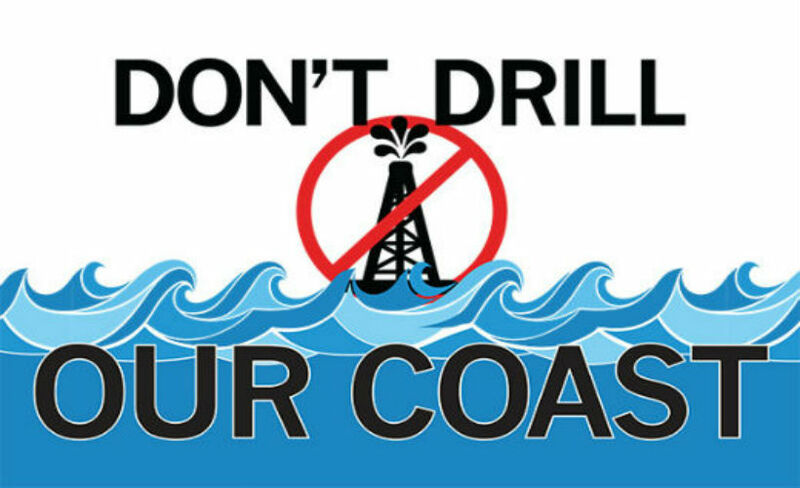 By Joanne Groom| 2018-11-20T13:06:02+00:00	September 18th, 2018|Oil and Gas Exploration|Comments Off on Join Us in Action for Sustainable Energy! 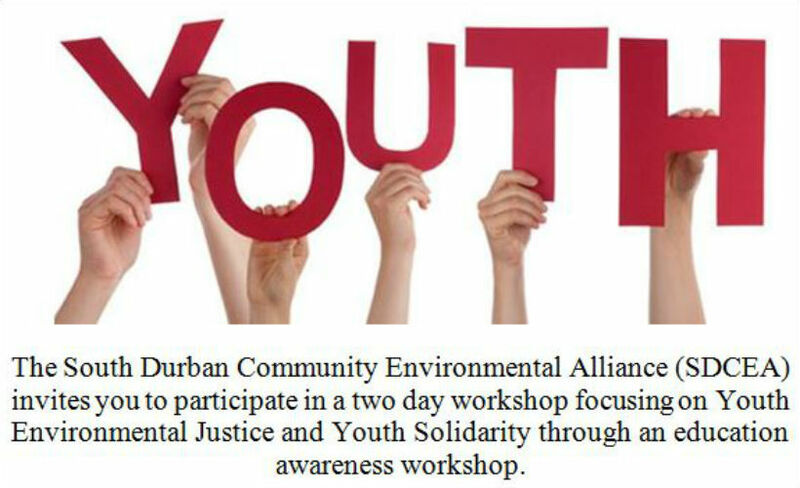 All youth are welcome to join SDCEA at a Youth Solidarity workshop on the 3rd & 4th July 2018 at the Austerville Community Centre. 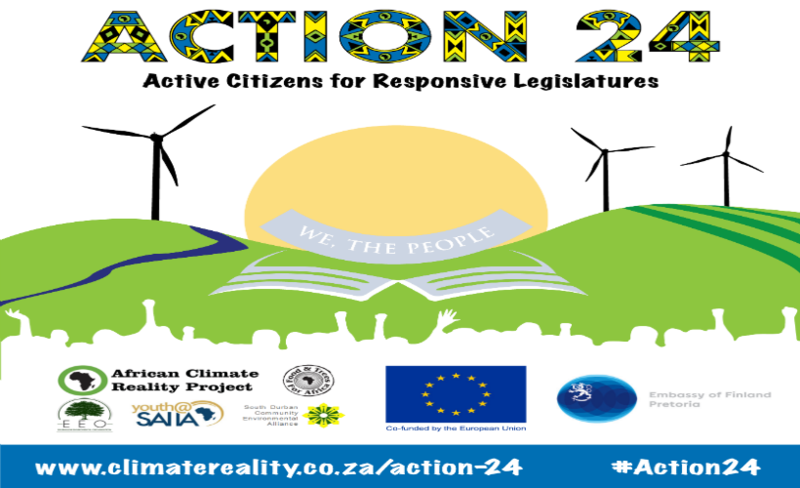 By Joanne Groom| 2018-07-12T08:33:12+00:00	June 27th, 2018|Miscellaneous|Comments Off on All youth are welcome to join SDCEA at a Youth Solidarity workshop on the 3rd & 4th July 2018 at the Austerville Community Centre. 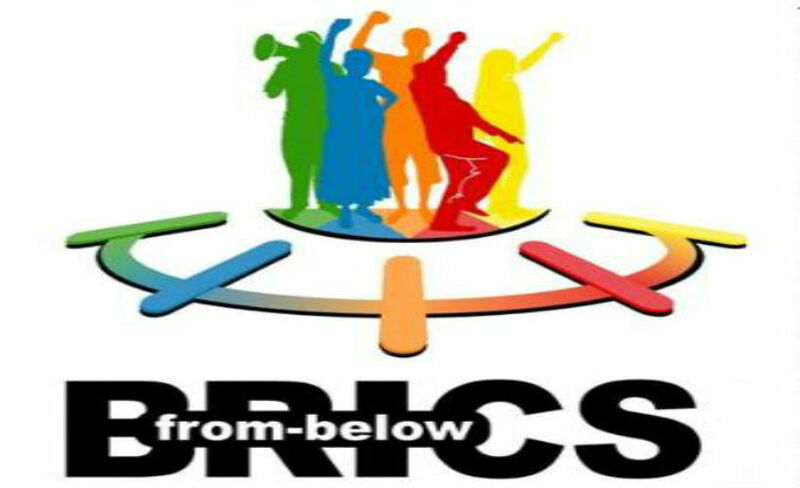 Join us in participation of a Spacial Development workshop. 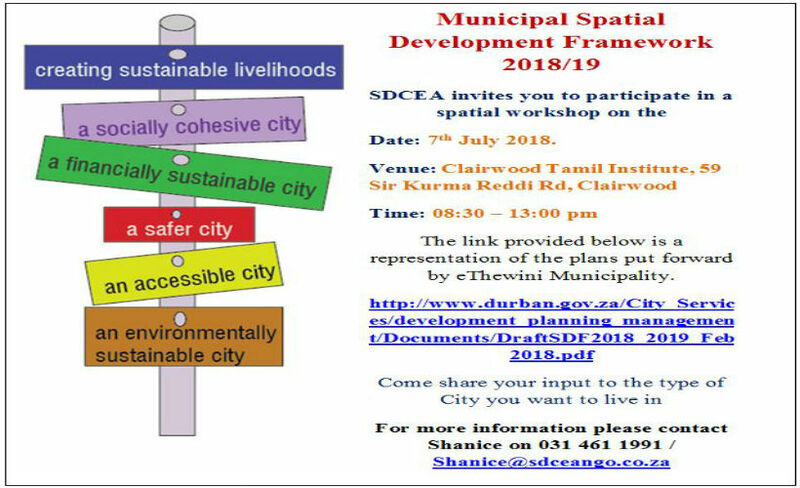 SDCEA invites you to join us in participation of a Spacial Development workshop which will take place at the Clairwood Tamil Institute on the 07 July 2018. 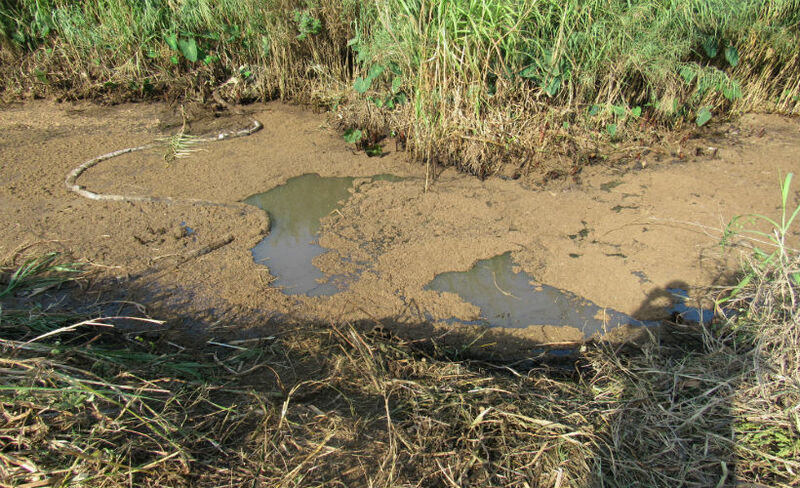 By Joanne Groom| 2018-06-22T14:00:54+00:00	June 22nd, 2018|Community Empowerment, Infratructure & Development|Comments Off on Join us in participation of a Spacial Development workshop. 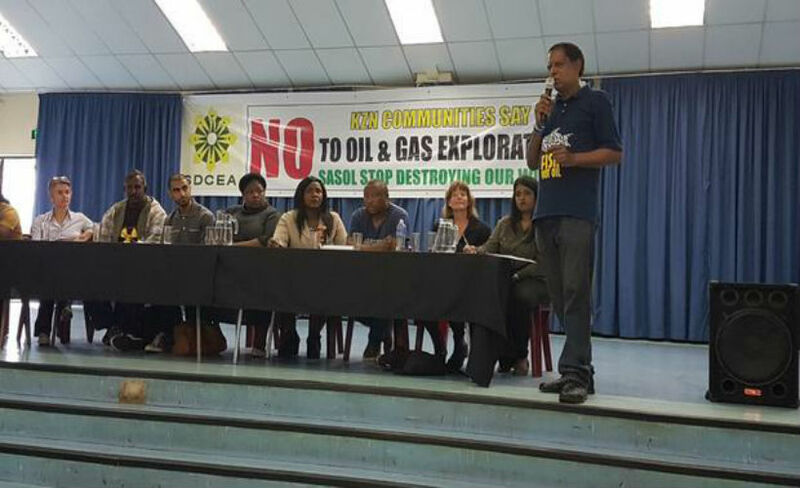 Please sign the petition in the link below: https://secure.avaaz.org/en/petition/Petroleum_Agency_South_Africa_and_the_Department_of_Mineral_Resources_Say_No_to_offshore_oil_and_gas_drilling_in_KwaZulu/?copy&utm_source=sharetools&utm_medium=copy&utm_campaign=petition-521738-Petroleum_Agency_South_Africa_and_the_Department_of_Mineral_Resources_Say_No_to_offshore_oil_and_gas_drilling_in_KwaZulu&utm_term=noHash%2Ben Thank you.